They will be embroidered with Goldstock logo on the upper left chest. All sizes are Men's Sizes and small through 2X are $40 each. 3X and 4X available at $45. 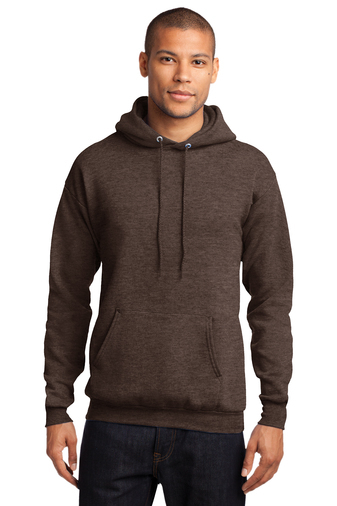 Same price for zip and pullover hoodie. Pullover hoodie will also be available in Teal for Ovarian Cancer Awareness day which is Friday, the first day of camp. The teal sweat will be available to wear for the group picture on Friday night. We need you to choose a either zip or pullover hoodie, choose a size and lastly please pick a second back up color in case the manufacturer is out of stock. All sizes above are men's sizes. Click below to pre-order and pay/pick up at Gail Lustig's rescue booth inside the activity center. You can only order one sweatshirt at a time so if you would like to order multiple sweatshirts please submit an individual pre-order for each sweatshirt. Men's Sizes small through 2X are $40 each. 3X and 4X available at $45. 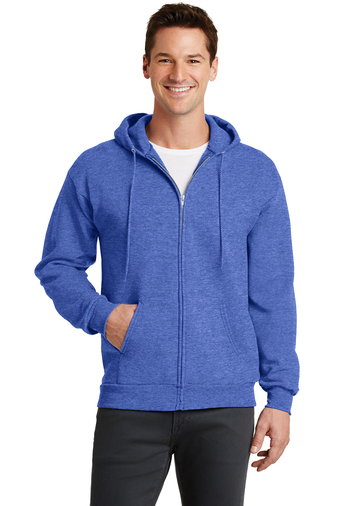 Same price for zip and pullover hoodie. Please type in your second color choice in case the manufacturer runs out of your first choice color. Thank you for your pre-order and when you get to camp please swing by Gail Lustigs rescue booth inside the activity center to pay and pick up.